Saturn 1b variant of the Big Gemini, to send 6 kerbals to your skylab-esque stations. 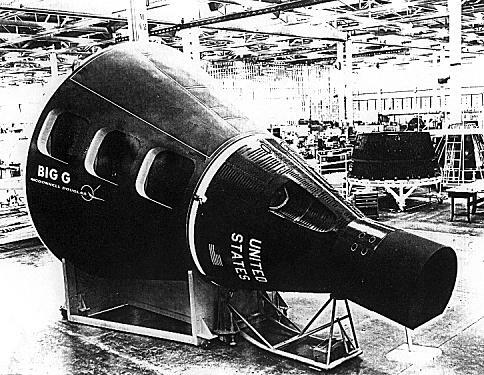 A mod rocket called Big Gemini B. Built with 33 of the finest parts, its root part is bluedog.Gemini.Crew.A.